As a longtime journalist, I know that most newspaper reporters and editors have a secret goal in mind: they want to sell to magazines. And if fate is kind to them, they want to write a best selling book. That was my dream when I left my wonderful home in Sutersville, PA. to head out West. I bade a tearful so long to my parents. I promised I would write and wouldn't be gone forever. I promised to eat well, watch my manners and stay out of jail. 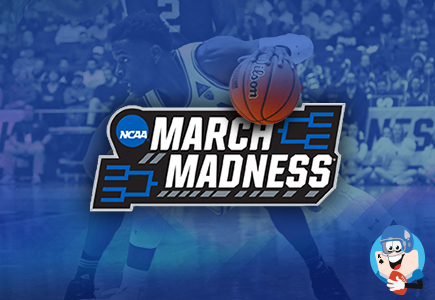 After we just experienced the first week of March Madness, it once again reminds us all of how enchanting the NCAA Tournament can be, and what a great time of the year it truly is for sports. 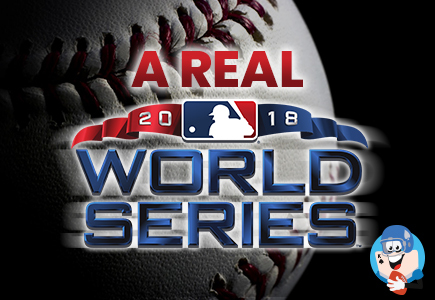 The first four days of the tournament are action packed, exciting, and it leaves us with only sixteen remaining teams that will battle it out over the next couple weeks until a champion is crowned. 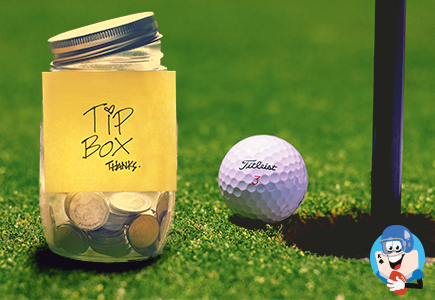 Golf Caddies & Tipping: How Much is Too Much? 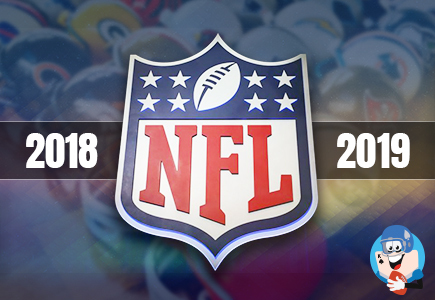 The NFL new league year begins on March 13, 2019 in which teams will proceed to acquire free agents prior to the draft. 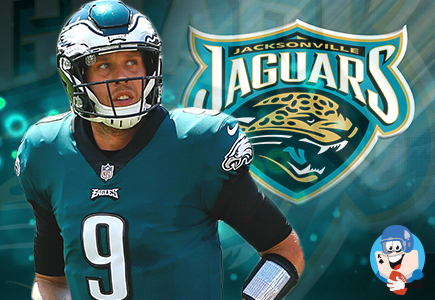 Reportedly the Jacksonville Jaguars are looking to sign Nick Foles as he will be available after the Philadelphia Eagles decided not to hold on to the Super Bowl winning quarterback. As most people expected the Eagles are choosing to move forward with Carson Wentz as their starting QB even though Foles has done very well backing up the often injured Wentz the last couple years. This week the Pittsburgh Steelers made a couple major decisions that will greatly impact their future in the NFL. 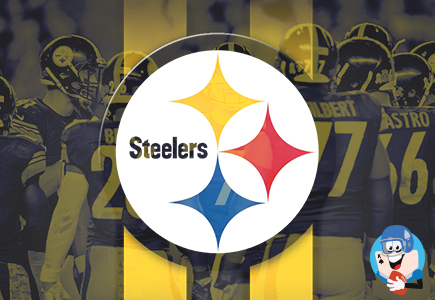 On February 19, 2019 the Steelers' president, Art Rooney II, along with other front office executives met with their star wide receiver, Antonio Brown, and his agent, Drew Rosenhaus. During the meeting, both sides agreed to part ways prior to the upcoming season by trading Brown to another team. With Selection Sunday approaching we get ready to examine the college basketball landscape. On March 17, 2019 the selection committee will designate the 68 teams that will make the cut as the bracket is created. 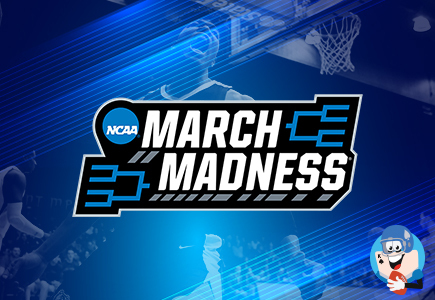 It is a favorite time for sports fans to get together, watch games, and enjoy one of the best times of the year in sports, March Madness! Now that the 2018-2019 NFL season has come to an end, I would like to take the time to analyze the past year of American Football. There were exciting divisional races, great as well as controversial playoff games, and of course the biggest sporting event of the year, the Super Bowl. 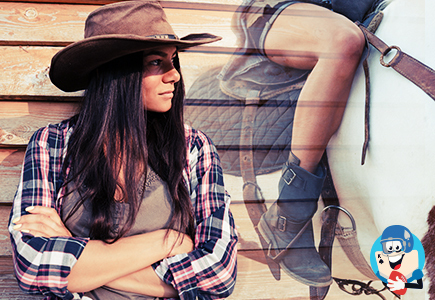 Pam Earnhardt was a barrel racing champion who lived in Chandler, AZ. She was good looking, an accomplished horse woman, and she was married to Tex Earnhardt, a genial cowboy who owned a car dealership just outside Phoenix. Tex was well known in the Valley of the Sun for his television commercials showing him sitting on the back of a Brahma bull while extolling the beauty of the new and used cars on his car lot. The average American (and most Canadians) think Alex Trabek is really smart. 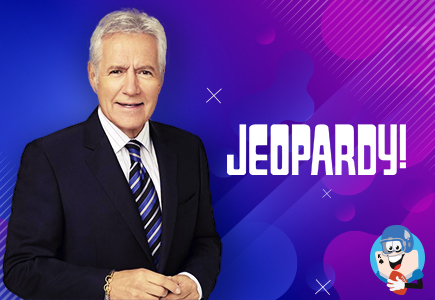 They figure he has to be since he has hosted "Jeopardy," one of the most popular game shows on television for more than 34 years. Trebek recently marked his 78th birthday and when his contract with the show expires in 2020, he hints he will probably retire. He was born in Greater Sudbury, Canada on July 22, 1940, the son of a chef. After graduating from the University of Ottawa with a degree in philosophy, he went to work for the Canadian News Corp. as a news reporter and spent several years broadcasting news in Canada. Lutz Fabig owned a Volkswagen dealership in Phoenix, AZ. In his native Germany, he had been a race car driver, and he carried his love of promoting car rallies to his new home in America. I met Fabig when I worked as a reporter for the Phoenix Gazette. He walked into our editorial offices one day with a cherubic smile and an announcement that he was planning a weekend car rally. I didn't even know what a car rally was and began taking notes to write a story. "If you do a good job, I will even provide you with a car -- a Volkswagen, of course," said Lutz. Ah, baseball. 'Take me out to the ball game' was one of America's favorite songs. But what happens when nothing a manager does turns out right? Read this story and you'll find out. 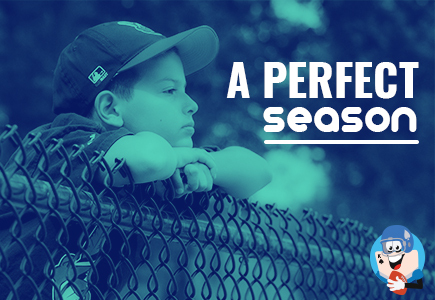 Warning: Don't even think of becoming a Little League manager unless you are willing to contend with torn pants, day-dreaming outfielders, and rabid fathers who believe their sons are star performers even when they can't hit, field, or throw. 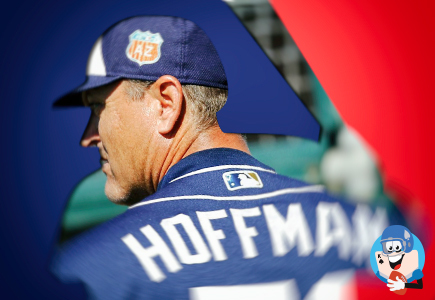 I spent a season managing a Little League team in Phoenix, AZ. We had a perfect season. Well, almost perfect. I'll tell you more about that latter. Now I don't know how true the following story is. My Las Vegas friends swear by it and who would know the truth better than a product of the 24-hour city known far and wide as Glitter Gulch. I don't engage in writing fiction at least for this website. And so I am going to present this story to you as a totally true account of something that happened in the mountain enclosed valley of fire known as Las Vegas. The only thing made up in the story are the names. Bernie was a horseplayer who lived in Las Vegas. He had a job in a casino as a change attendant. In those days it was a tough job. 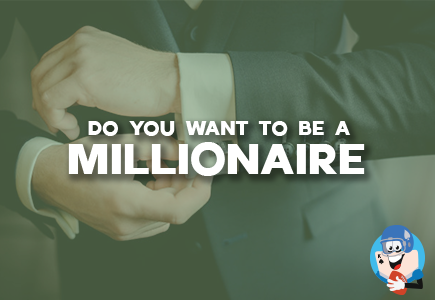 One of my favorite television shows was 'Do You Want To Be A Millionaire?' hosted by Regis Philbin. The program took America by storm and drew millions of viewers almost from day one. Imagine -- just be answering 10 multiple-choice questions correctly you could win up to $1 million. Contestants had a couple of options to help themselves if they became stumped. They could call a friend and they could ask the live audience to vote on which answer was correct. The audience was hardly ever wrong. Mel Tillis, the stuttering cowboy singer, came out with a hit record a while back about faster horses, younger women and older whiskey as important parts of his life. The older whiskey part appealed to me in the past. But since I basically gave up drinking, my interests have changed. I still appreciate younger women and faster horses. That will never change. 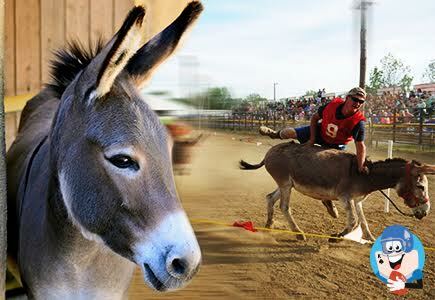 Over the years I have come up with many different systems to beat the horse races. Some have worked for a little while and others have failed. That is discouraging but like most horseplayers, I keep trying. It tends to keep me young. He looked like the kind of guy you wouldn't want to meet in a dark alley. The scowl on his dark unsmiling face seemed permanently etched. He wore a baseball cap tilted backwards and a long shirt that concealed a loaded .45 automatic that he kept concealed in the small of his back. I met him in the horse room at the Fremont Casino in downtown Las Vegas on Saturday morning in May. I had just celebrated my 49th birthday, my wife had just left me, and I was trying to put my life back together by picking some longshots at Hollywood Park. 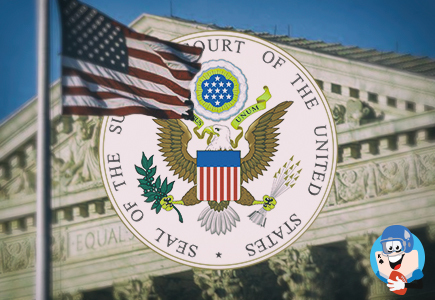 America and especially my friends in Arizona are still reeling after the recent U.S. Supreme Court ruling that will let states decide if they wish to legalize sports betting. This was a mature decision by the nine Supreme Court justices and I applaud their decision. It's time they recognized that the people of this nation are smart enough to make their own minds up on how they want to spend their money. 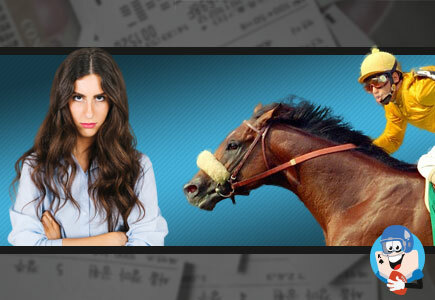 For some people, betting on horse racing is a lifetime occupation. This is often the case of individuals who grow up near a race track. They start off by going to the track, hanging around the paddocks, talking to trainers, jockeys and hot walkers. They become familiar with the horses and the odds. They learn about overlays and how trainers operate. 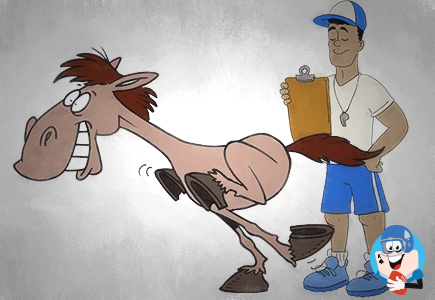 They even find out about trainers who will juice their horses -- give them an illegal shot to help them win at long odds. 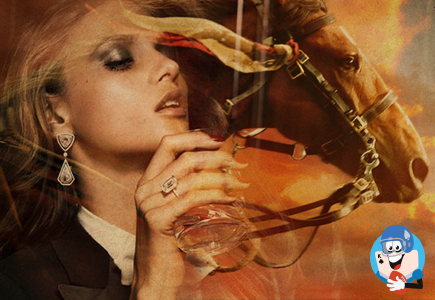 It's all part of horse racing. The real question I have developed over the years is how do you bet on a horse?